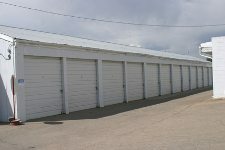 Brekke Storage has a variety of products and services to help solve all types of storage problems. Our high strength coreten storage containers can assist you with keeping you you valuables safe and secure. Our rental units come standard with a high strength lock box to add security and give you peace of mind that your valuables are safe. 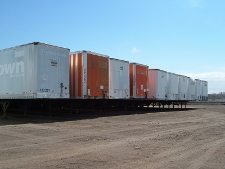 Our Storage trailers provide dock height storage, to help expand your warehouse. Many of our customers use them while doing inventory, or to get extra space for holiday inventory. If you’re short on room, but still need some extra storage, bring your stuff into our secure mini-storage. We have a varity of sizes to choose from. 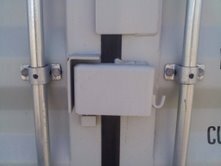 Our mini-storage is fenced with keypad entry. We do not allow 24 hour access for your security. Our yard hours are from 7:00 am to 8:00 pm everyday of the week. Are you moving? We can help with that! 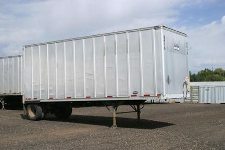 We bring out a safe secure, weatherproof trailer; you load it; then, we can either store it for you in our yard till you’re ready, or move it directly over to your new house. We deliver anywhere within Colorado and some of the neighboring states. 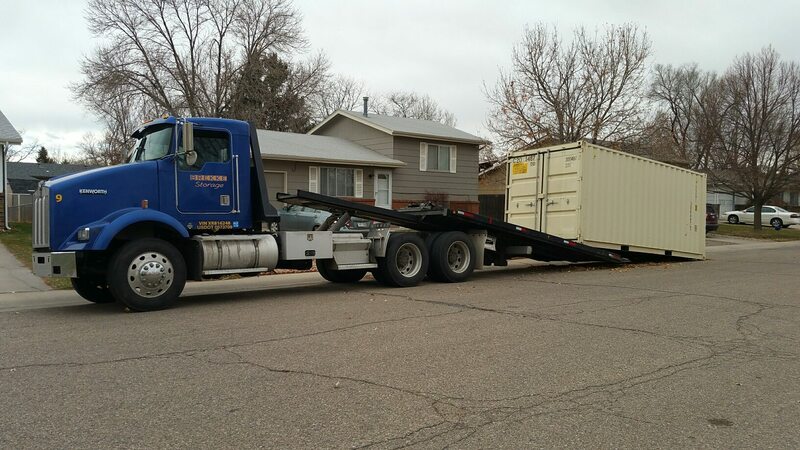 We strive to deliver your unit in timely manner, sometimes we can even get it out in the same day.